Morgan Marine oil field services. Vessel supply and management and vessel manning. Airport security measures have heightened at all major Australian domestic and international airports, meaning longer waits and increased security screenings. Passengers should not be concerned as these are precautionary safety measures. 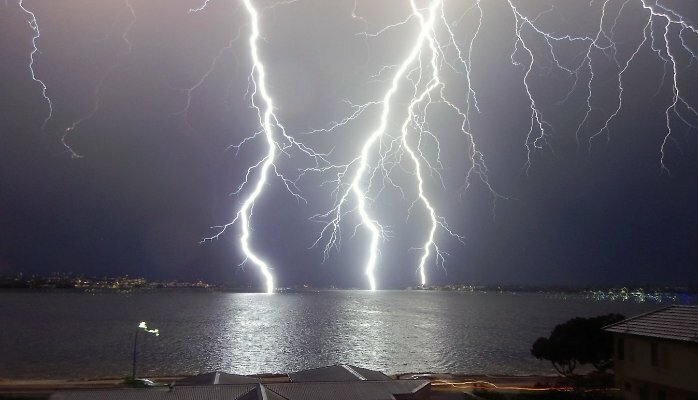 Where can I find further information about the additional security measures? 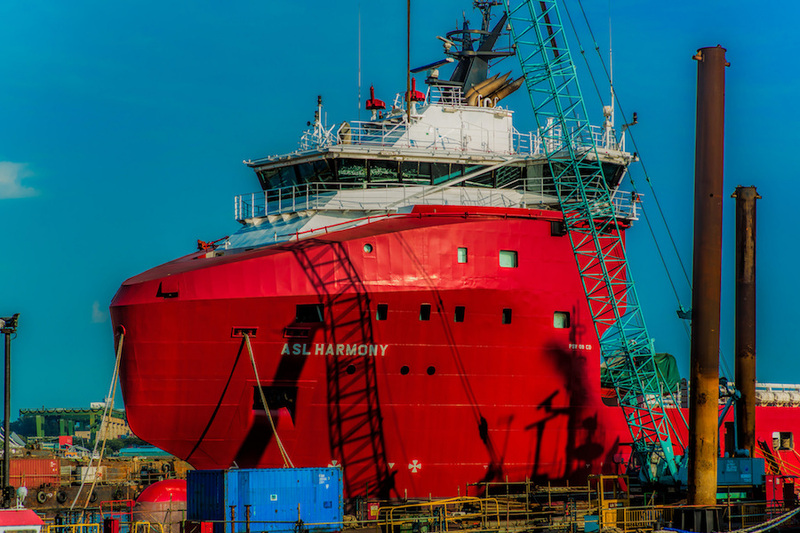 Morgan Marine in conjunction with our Joint Venture partner Bourbon Offshore Pacific have for immediate time charter the ASL Harmony for operations in Australia. 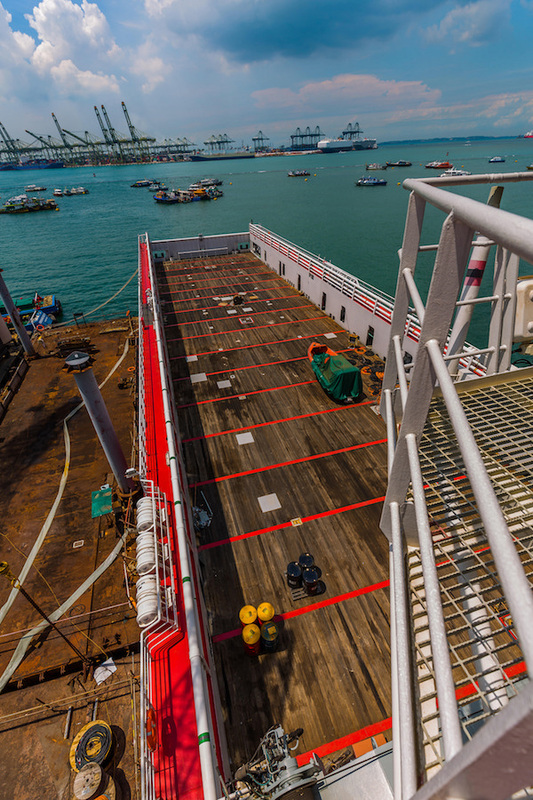 We can mobilise the vessel to Australia promptly to fulfil the roll of crew change vessel for all offshore facilities. I am pleased to announce that MORGAN MARINE and BOURBON OFFSHORE have entered into a master service agreement where MORGAN MARINE shall support BOURBON OFFSHORE in Australia and New Zealand. 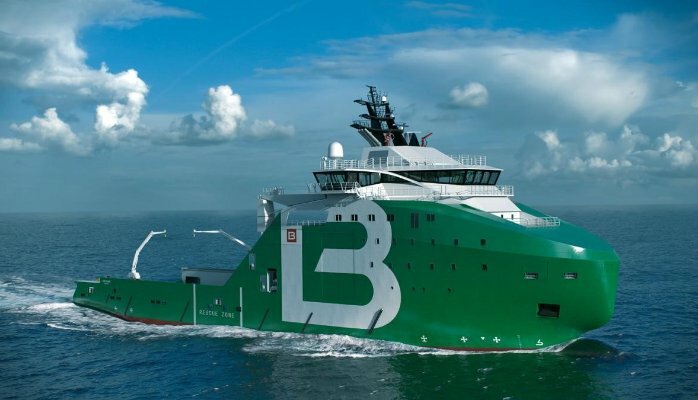 BOURBON OFFSHORE operates in more than 50 countries, with a modern and standardized fleet of more than 500 vessels and 29 operating affiliates. 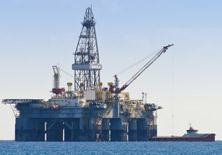 The group is a significant service provider and leader in the worldwide offshore oil and gas industry. 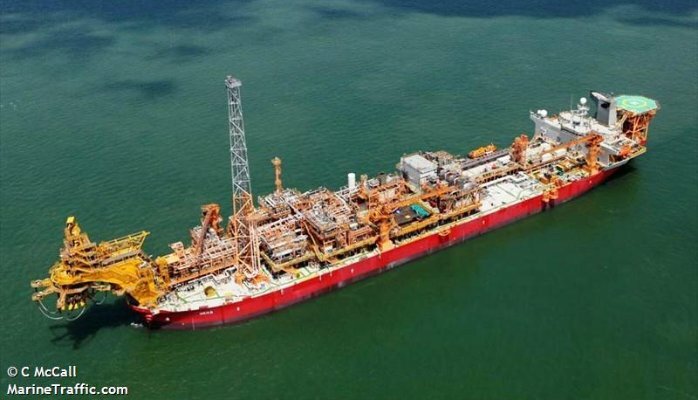 Woodside has appointed Morgan Marine to provide marine crews to mobilise the FPSO Okha from the North West Shelf to Singapore for periodic dry-docking. 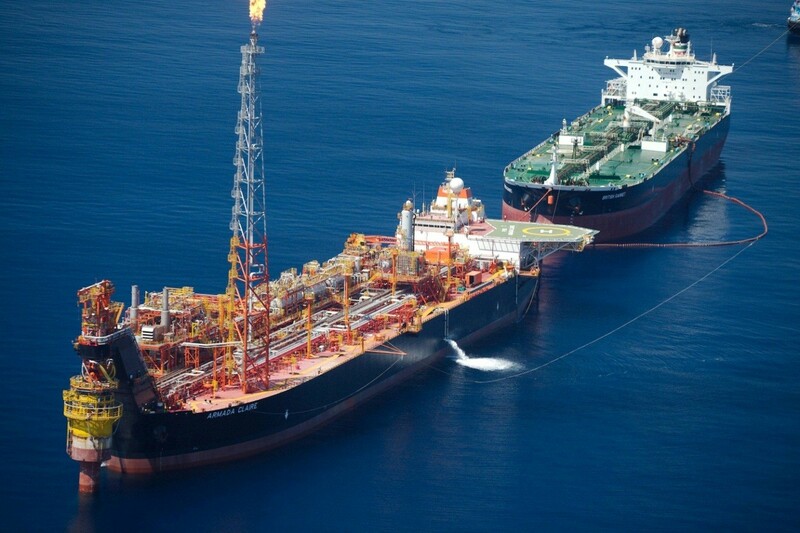 For the past 24 months Morgan Marine under contract has been successfully providing marine personnel to support Woodside North West FPSO operations. 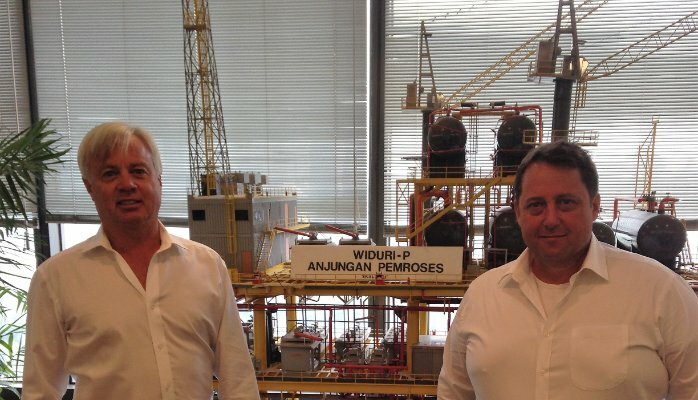 Since 2002 Morgan Marine has been providing marine service to Premier Oil, Petronas (PCML) and service provider’s offshore Myanmar. Morgan Marine recently has been invited to design, analysis and install an eight point mooring system for an accommodation barge during a scheduled 2016 shut down. 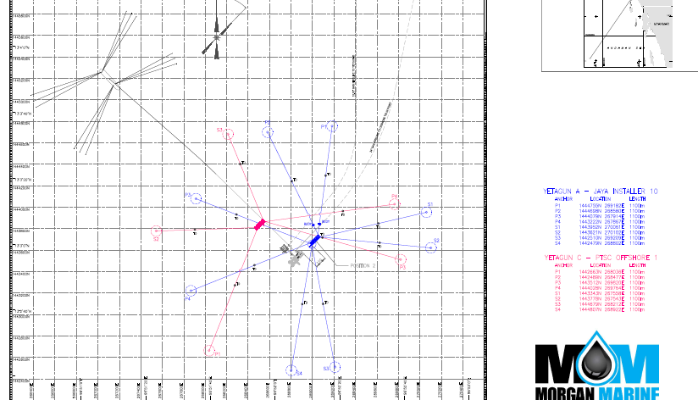 This system shall be overlayed on an existing tender assist rig anchor pattern. MM shall also provide marine representatives and rig movers throughout 2016 offshore season in Myanmar. 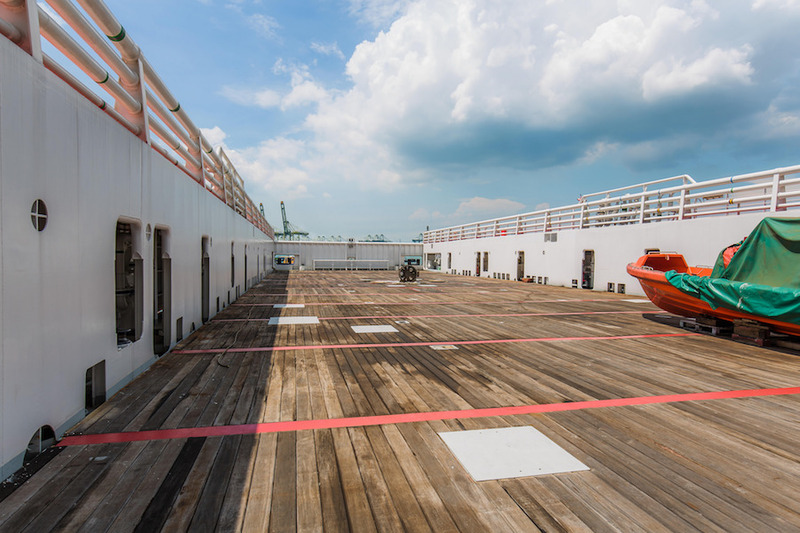 Morgan Marine is in the final stages of prequalifying with Indonesian Government Agencies relating to marine services in the domestic Offshore Oil and Gas Industry. Our certification shall permit MM to participate in the Sub Sea and Inspection Maintenance and Repair market along with offshore project and marine services. Morgan Marine is currently tending with the National and Oil and Gas majors on domestic subsea and integrated marine services projects including production offshore platform maintenance and support. As an Australia marine service company Morgan Marine has been well received by the Indonesian Government Agencies and we very much look forward to participating with in the region. 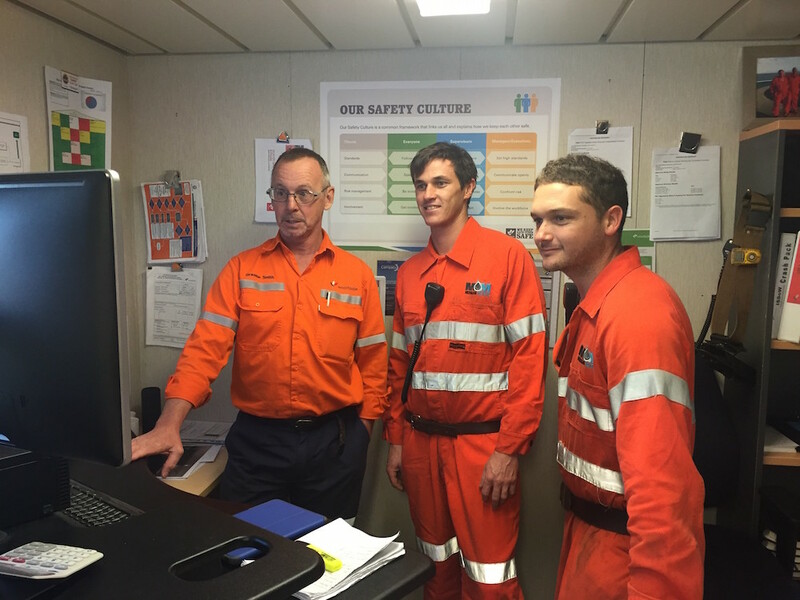 The Company owned MM Resolution has been on a successful incident free, seven year world wide time charter for CGGV. 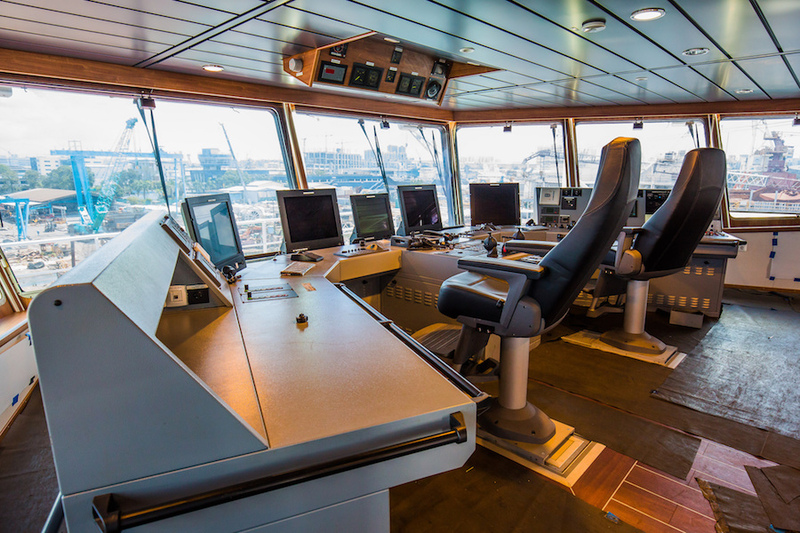 The MM Resolution is currently on a 14000 nautical mile voyage from Panama to Singapore ETA 6th of December. 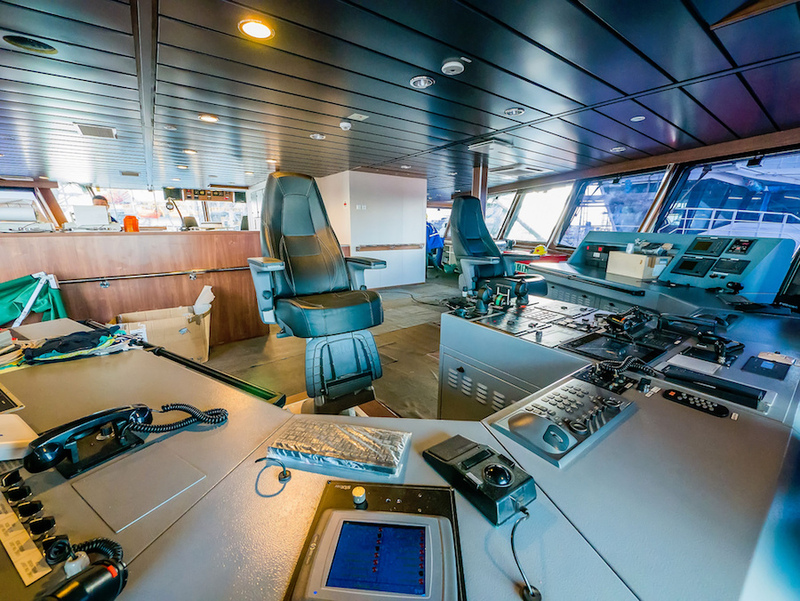 The MM Resolution is a purpose built seismic support vessel that carries a payload of 1100m3 of MGO, streamer reel, inline refueler, chillers/reefers and accommodation for 40 personnel . The MM Resolution has traded successfully in the Gulf of Mexico, Peru, Columbia, Mediterranean, Barnet Sea, Irish Sea, North Sea, Cuba, Suriname, East and West Africa , South East Asia. 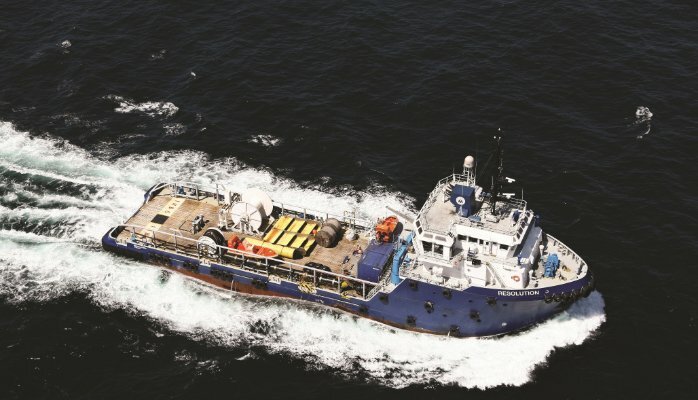 Morgan Marine has recently signed the latest Maritime Union of Australia Offshore EBA. MM is the second company in Australia behind Farstad to possess the agreement. MM is also in discussion with AMIPE and AMOU to ratify their forth coming Offshore agreements. Morgan Marine has also closed negotiations with the Maritime Union of Australia with regards to the Inshore EBA and we expect to have this agreement closed shortly. 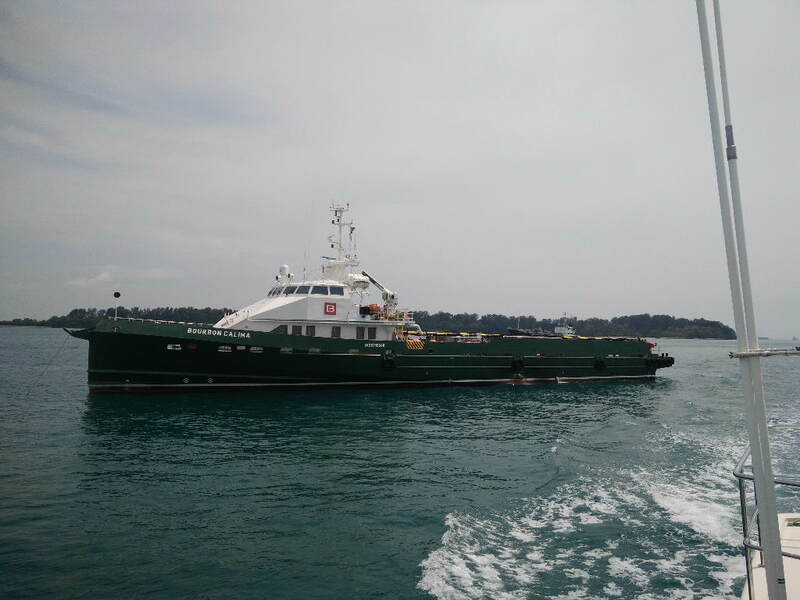 Morgan Marine relief manning for Bumi Armada. 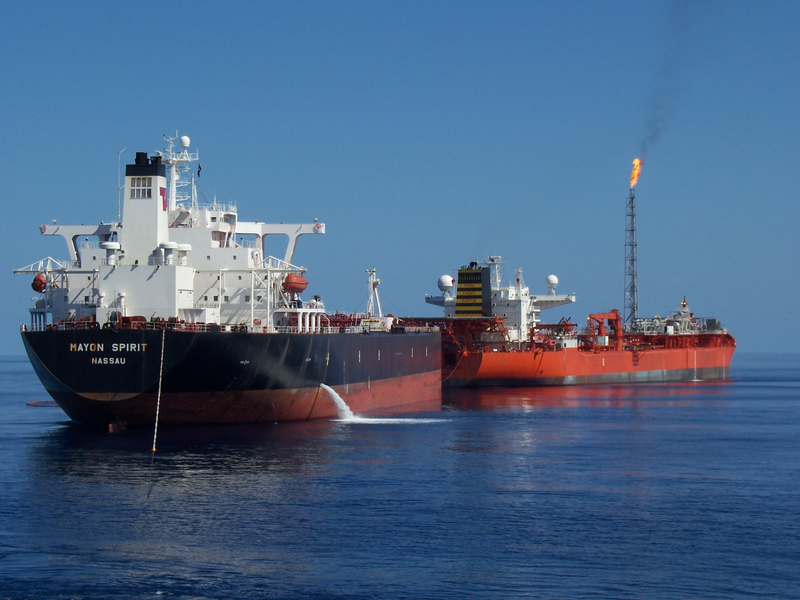 Morgan Marine is pleased to announce that we have been approved on 12 March 2014 by Bumi Armada, to provide marine personnel for short term backfills to support their FPSO the Armada Claire operating on the Balnaves Development Project. Morgan Marine is pleased to announce the signing of a service agreement with Maersk Drilling Copenhagen for the provision of temporary rig crews for their global fleet of Drill Ships, Semisubmersibles and Jackups.